So you are a diver but really you want to teach other people how to dive. The PADI Assistant Instructor course is designed for you. 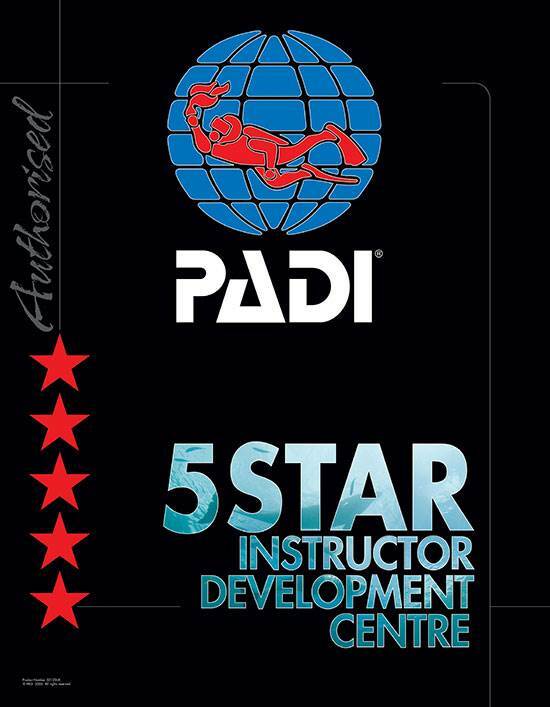 The PADI Assistant Instructor course is the first part of the PADI Instructor Development Course (IDC). You’ll not only gain additional experience as a PADI Professional but you’ll also start learning the PADI System of diver education. This can give you the ability to start a career and enjoy your job immensely at the same time. Not only can diving bring you great pleasure but it could also pay the bills and there is always another diving instructor needed somewhere. If you would like to take the first steps to becoming a PADI approved diving instructor this is the course you should book yourself on first. Contact us now on 01279 815559 to book your place on this magnificent course that could change your life forever. RDPs including associated instructions for use booklets. 2DiVE4 highly recommend you have your own equipment including pocket mask, dive knife, dive slate, compass, and underwater watch/dive computer at this stage in your diving education. Alternatively you may hire or purchase equipment from us at a discount price.